Why stop at one hundred when you can get to 1000? 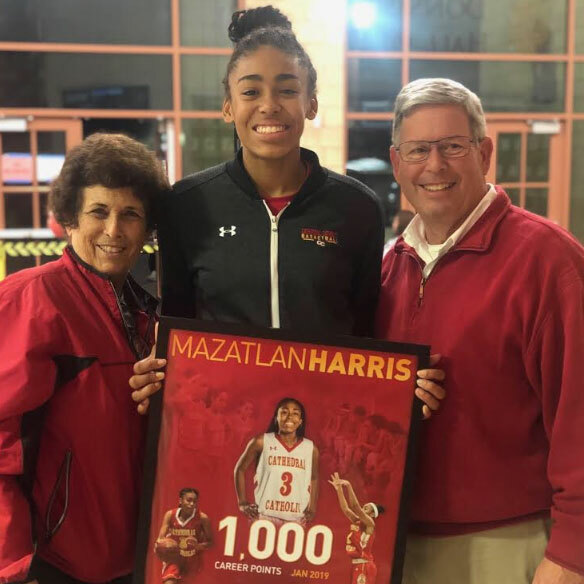 That ideal is key in the mindset of Cathedral Catholic High School student athlete Mazatlan “Mazzie” Harris ‘20, who scored her 1000th career point on Jan. 5 against Scripps Ranch High School. 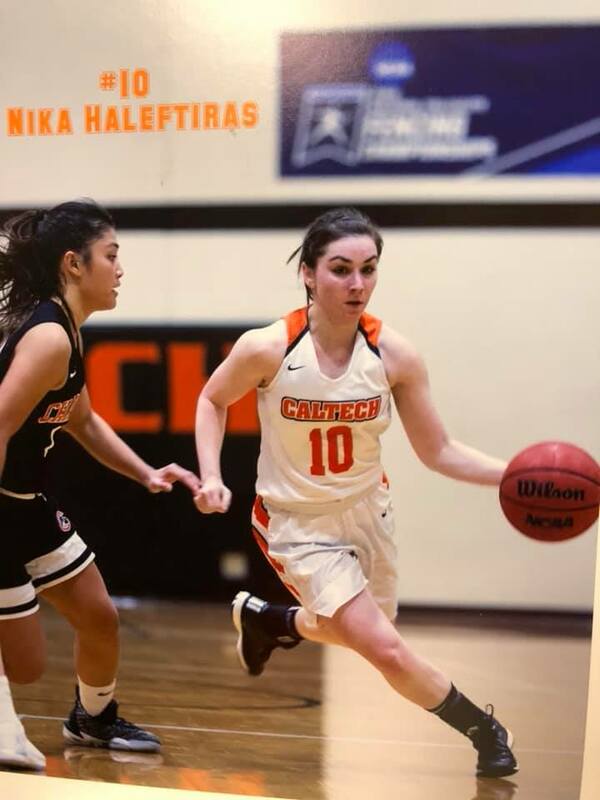 Harris gained inspiration from Kaylee Stiffler ‘19, a teammate who reached the 1000 point mark last season, also in her junior year. She felt inspired that she could also achieve Stiffler’s feat, and she began pushing to score as many points as possible. 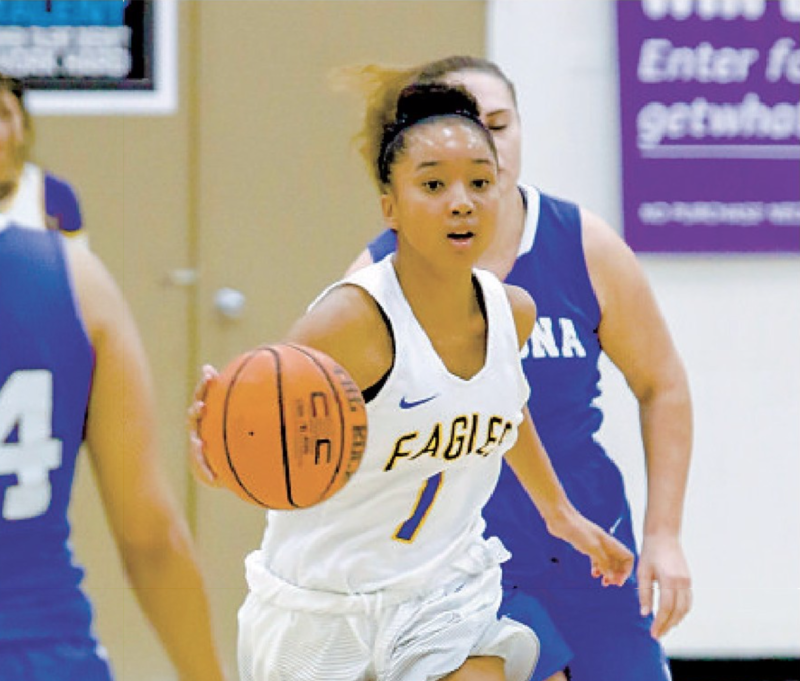 The varsity girls basketball team’s head coach, Miss Jackie Turpin, knew Harris was an excellent player from the start, but remembers her struggling in her first high school game. One could only assume Harris reached her 1000th point feat during her junior year by shooting and hardly passing. However, according to Miss Turpin, Harris likes to pass the ball to her teammates rather than looking to shoot the ball herself. When Harris does shoot, she can find the bottom of the basket from nearly anywhere and everywhere on the court, but she does not resort to the post shot very often. 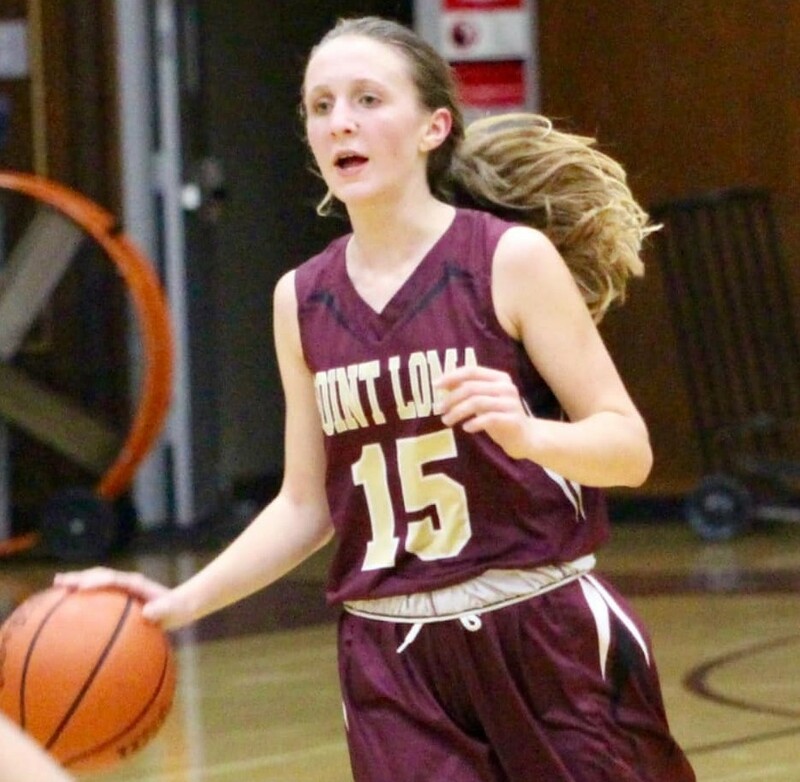 Harris does not turn her back to the basket in front of a defender when she is in possession of the ball and concentrates on shooting the ball while facing the basket, according to Miss Turpin. 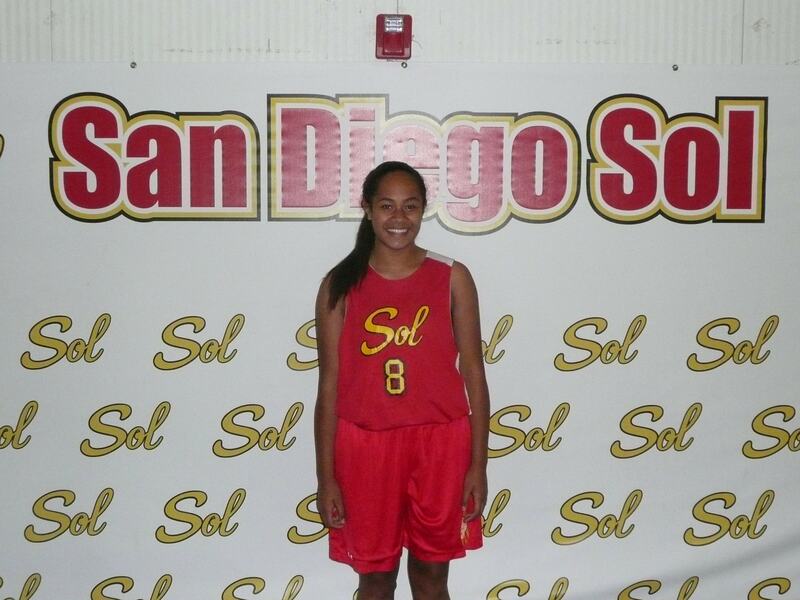 Assistant coach Miss Sophia Knight works primarily with forwards and develops their finishing moves around the rim. Miss Knight concentrates on Harris using her athleticism to beat less agile defenders who guard her in the post. Harris could not have come this far on her own, as she had several people inspire, push, and help her along the way. Harris’ father Mr. Spatticus Harris and her coaches helped her the most to reach her goal, Harris said. “They all pushed me in practice and in the games to reach this goal, and I’m thankful for that,” Harris said. 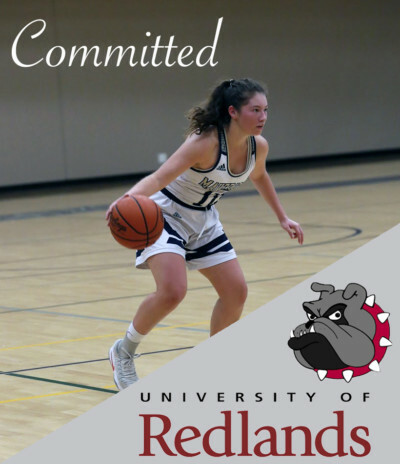 However, Harris does not take her school for granted because according to her mom Mrs. Jennie Harris, the journey to CCHS was not an easy one. After financial adjustments and emotional sacrifice, the Harris family was able to send their daughter to CCHS. “Through all of the sacrifice, there has been great reward and many blessings,” Mrs. Harris said. 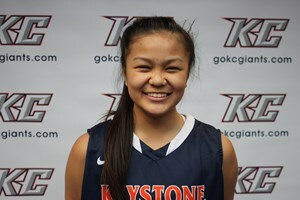 “Not only physically through sports, but also socially with her connecting to more people and opening up and letting people into her world. After perpetual hard work and dedication, Harris has become a respected figure in the eyes of her teammates and coaches. Since gaining admission to CCHS, Harris has contributed to the community in several ways and made all of her opportunities count. “Mazzie cannot be defined by any stereotypes and is limitless in her potential,” Miss Knight said.